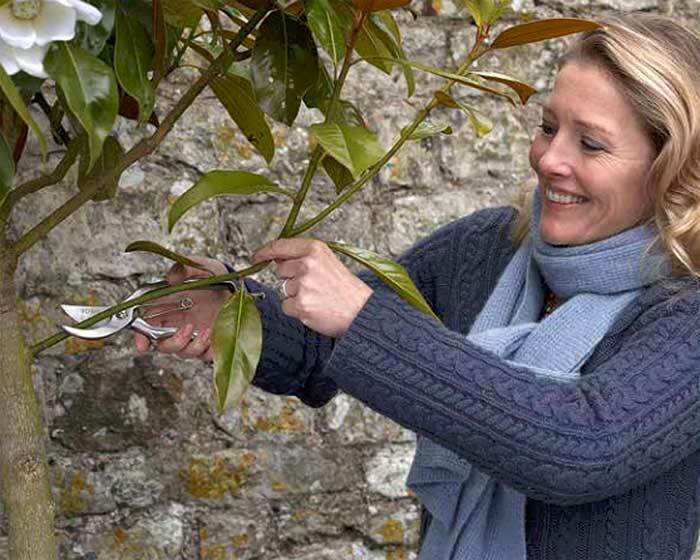 "One thing about me is that I have been known to abandon my tools in the garden as I rush off to do something else, leaving them at the mercy of the elements. So I have made these secateurs from a special stainless steel, making them outstanding for cutting as well as being rust-free. 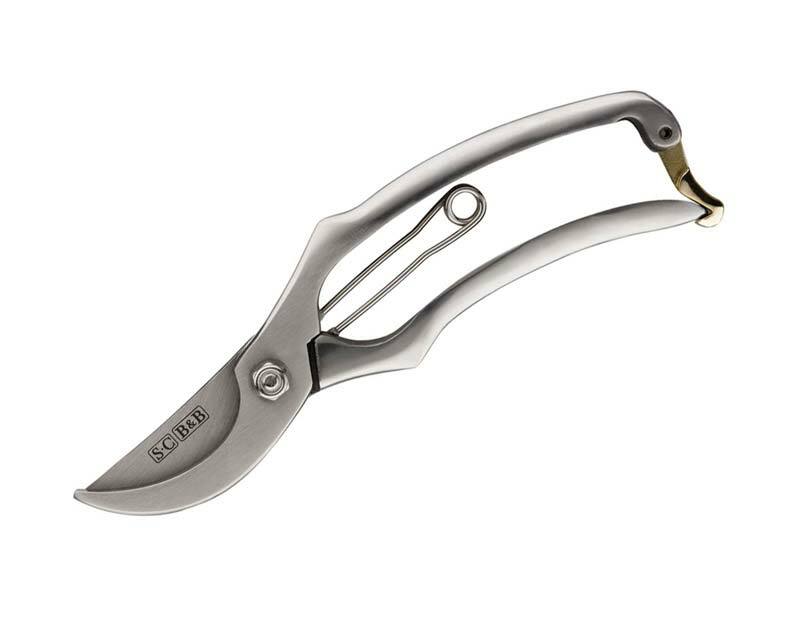 They are slightly smaller than the usual secateurs, so fit perfectly in my hand, pocket and even my handbag." 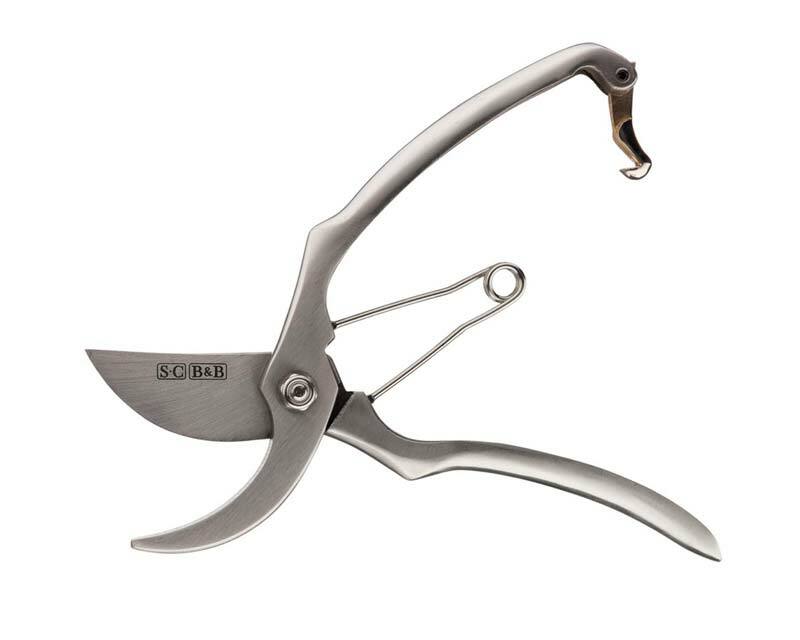 Classic, timeless design for comfort and practicability. Made by Burgon and Ball in the UK to exacting standards of workmanship and materials. 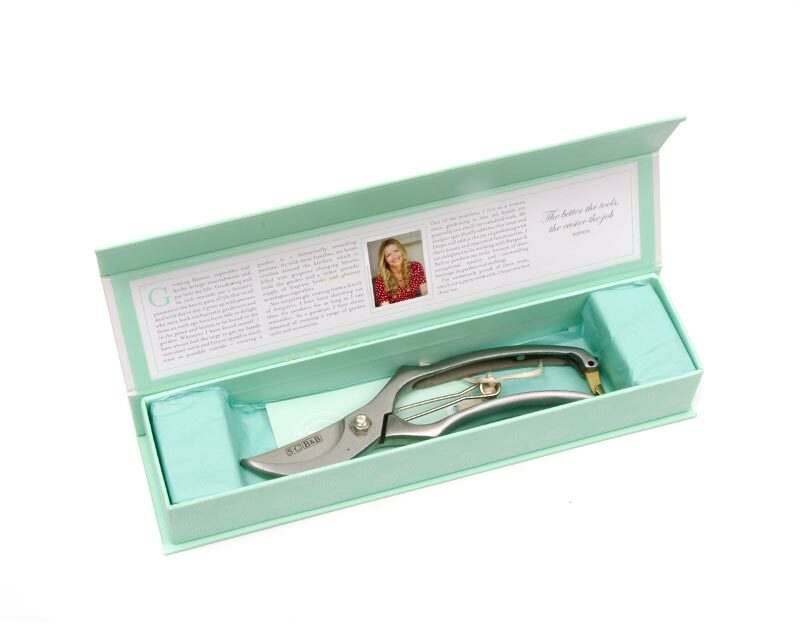 secateurs by Sophie Conran, made by Burgon and Ball of the UK.